There can be a bit of a cycle with diabetes and fatigue. If you’re not active, that can lead to inconsistent sleep habits, both of which can cause fatigue. 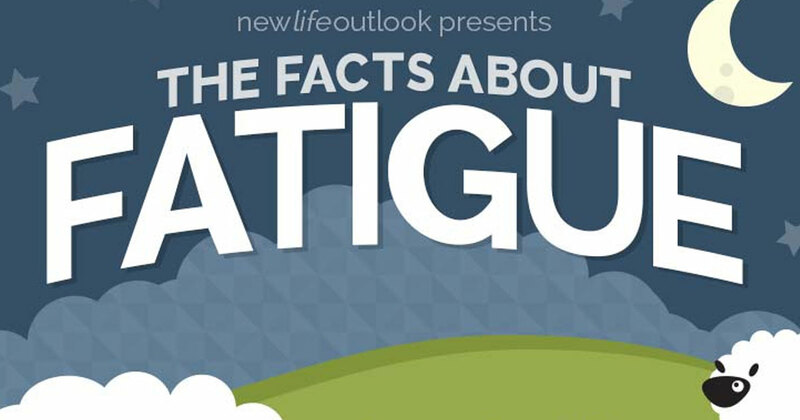 Fatigue will also make it less likely that you feel you can even exercise. There are some exercises that you can do in bed, including stretching exercises. Once you stretch, you may feel that you can get up and do a bit of walking or some resistance exercises. You should monitor your blood glucose during exercise and keep it within a normal range. By learning more about the relationship between stress and diabetes, you can prevent it from having a negative impact on your quality of life.